You Bred Raptors? plays Music Hall of Williamsburg! And updated Tour Dates! — YBR? You Bred Raptors? plays Music Hall of Williamsburg! And updated Tour Dates! 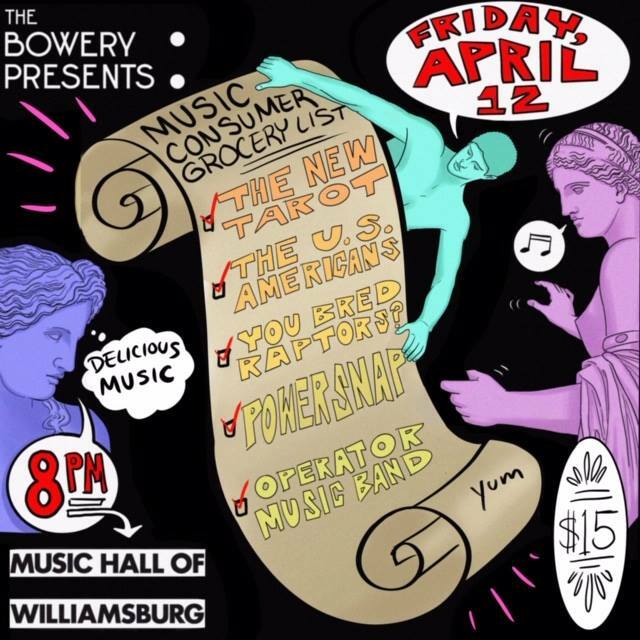 We are stoked to be headlining Music Hall of Williamsburg, courtesy of the Bowery Presents. We’ll be with friends the U.S. Americans, the New Tarot and Powersnap.